If you would like to charge with currencies other than Swedish kronor you can contact us. This is an extra feature not included per standard, but today anyone can ask for this feature and it doesn't cost extra. 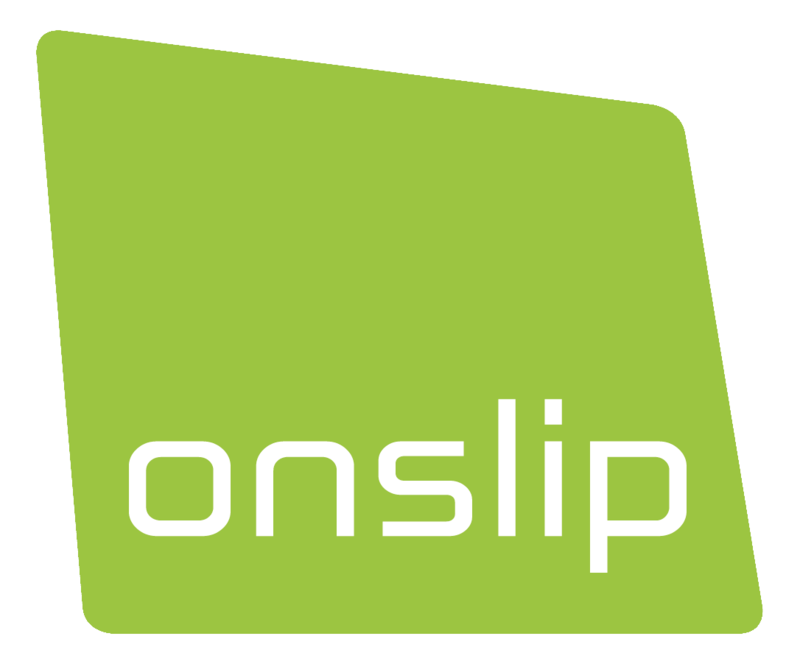 Contact us at 0500-600 111 or support@onslip.com. Be aware this only applies to cash. The card terminal will still be set to Swedish kronor. When we have turned on currencies, log on to Backoffice to configure the new payment methods. Click Configuration and choose Payment Methods. Choose Currency as Type. Choose the currency you're going to use and enter the exchange rate. The exchange rate you can find on various exchange sites on the Internet, such as XE.com. Be aware that the exchange rate isn't connected to any form of integration, so right now this is something you'll need to manage manually. Finish by clicking Create Payment Method. The new currency has been created. Log out and log back into the cash register and you'll find the currency under Other when you charge the customer.